You may know him from the drama Adolescence Medley. 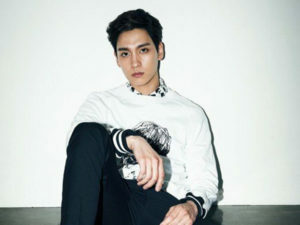 Yes, he is Choi Tae Joon. 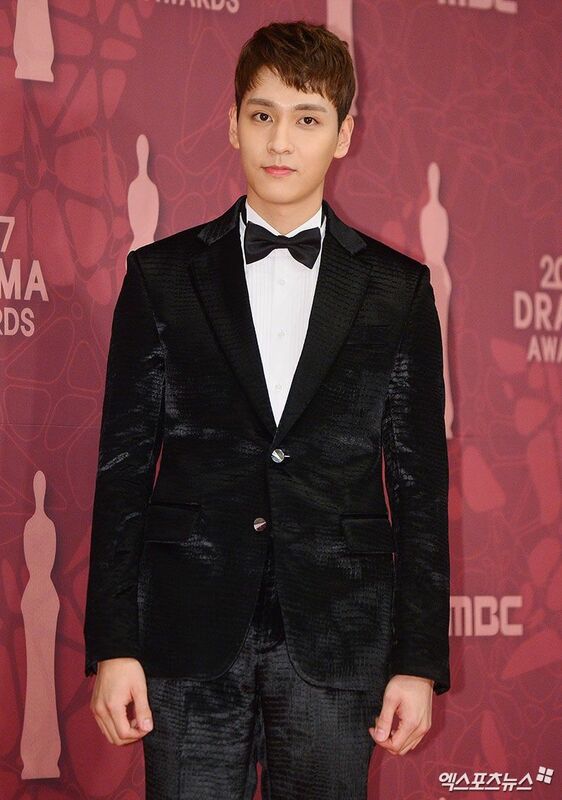 Born in 1991, he was once a child actor and is now becoming a great rising actor in Korea. Here’s his profile to get know more about him! Choi’s family consists of his parents and his older brother, Choi Hak-joon. There is a 4 year age difference between Choi and his brother. He spent his school days in Nakamun Elementary School, Jungbang Junior High School, and National High School of Traditional Arts. 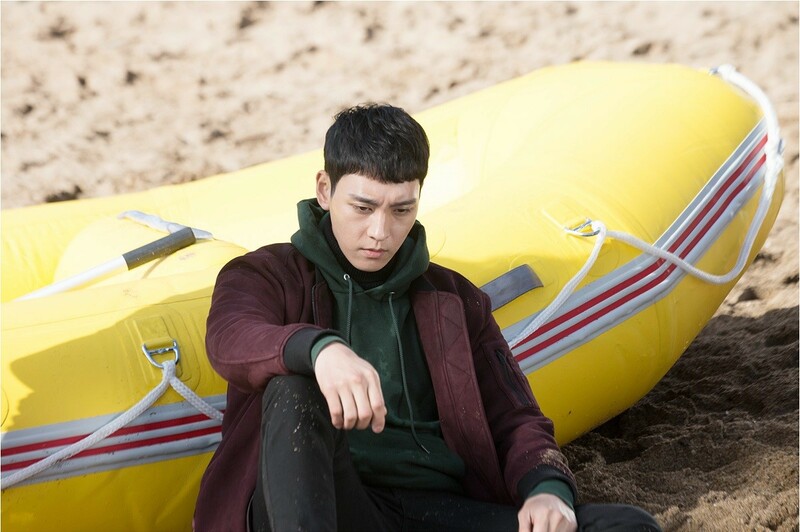 For college, he was accepted into Chung Ang University in the department of drama. He fell in love with football while he was in school. Korean Singer Nam Gyu-ri: Full Profile, Love Life, Plastic Surgery, Makeup, etc. Who Is Jang Na-ra’s Boyfriend?